earrings. 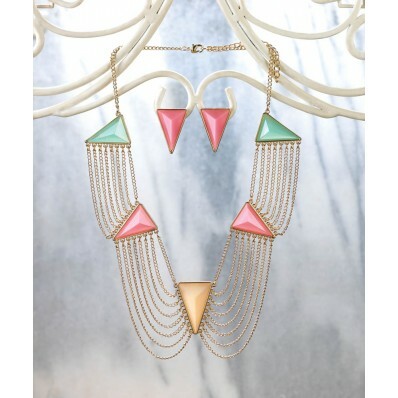 Statement jewelry never looked so good! 7/8" x 3/8" x 1 1/4" long. Weight 0.1 pounds.